After a short break I got back into the siege game with a fresh perspective. The user interface needed a lot of work - it needed to be simple but efficient enough to display all necessay information to the user. 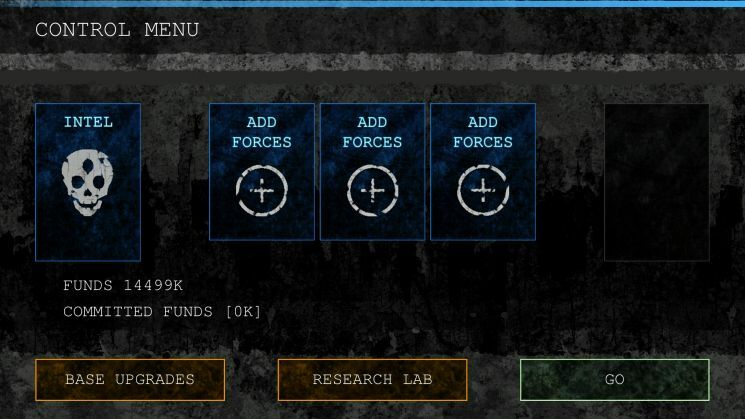 One of the problems was the number of sub-menus: Intel, Weapons, Turret Selection, Base Upgrades, NPC Hiring and Research. Quite a few screens, and despite introducing one or two new sub-menus at a time, the experience was too front loaded. 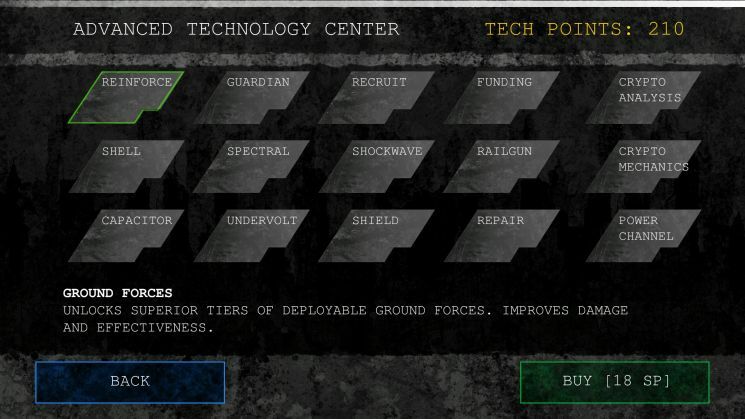 The other, more important GUI was that of combat itself. There were several buttons, and gameplay was fairly rudimentary - managing power and cooldowns. Elements like crowd control were limited, and the enemies became predictable once you observed their pattern (this is another problem for another day). To spice things up, I thought it might be an idea to add distractions in the game to make the management side more difficult. This pursuit ended up in adding another resource to manage - workers. Random catastrophes should occur in the base, after all it is a battle. 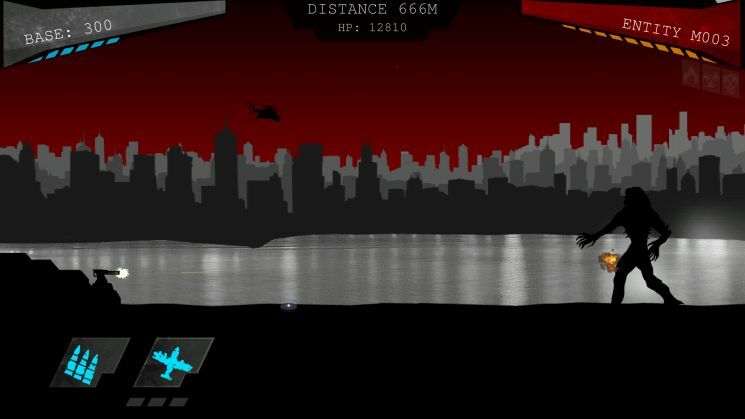 A catastrophe would be represented by a temporary button on the GUI and the player would have to decide whether to commit workers to resolve it. After a prescribed time, the event would be resolved. To make things interesting, I made it so up to three events could appear and force the player to choose which event to ignore - and incur a penalty. Lastly, the workers should be integrated with base upgrades - increasing the risk in battle when choosing to upgrade the power reactor or armour. It's improving gradually.